Your 2014 yearly horoscope for Cancer career covers your job prospects, business, work and employment concerns over the whole year 2014 into 2015. Your career horoscope for 2014 Cancer is accurate, but it's never been truer that your fate lies in your own hands, with so many economic influences this year. Your Cancer work life, business potential and career horoscope 2014 is our best free business horoscope for 2014! You have a chance to have a fairly quiet and measured start to your professional year, with a chance to not only get your bearings but to tie up loose ends from last year. With the Sun having just left your work sector on the 22nd December and Mercury on the 24th December 2013, as you move into the New Year this is just days after last year’s cosmic push ran its course. At the same time that this has left you with all your cards on the table and a lot of choices and options as you move into the New Year, there is no urgency and professionally as a whole, a slow and steady approach is likely to be the best. For Uranus, the only planet active in either of your professional houses all year and the planet that has been driving your professional game since 2010 and will continue to drive it until he leaves in 2019, is still moving at a crawl after his retrograde phase ended on the 18th December 2013. As you move into your new professional year Uranus is still in his early weeks in direct motion and still moving at a crawl and as it won’t be until the faster moving planets return to your career sector that things will really take off, this gives you a chance and a need to pace yourself in the early weeks of the year. After a busy and possibly frantic final weeks to your 2013 professional year and no more planetary activity in your work sector until later in the year, there is absolutely no reason to rush or push things before you have to. While the Sun won’t return to your career sector until the 21st March, which is when your professional year will really start to heat up, the South Node’s return on the 19th February will put a new dimension into play. As well as setting the scene for some game changing eclipses, the first being a total lunar eclipse in your career sector on the 8th October, this puts some new bottom lines in place, which you'll have a chance to get a clear look at during the Sun’s visit from the 21st March to the 20th April. 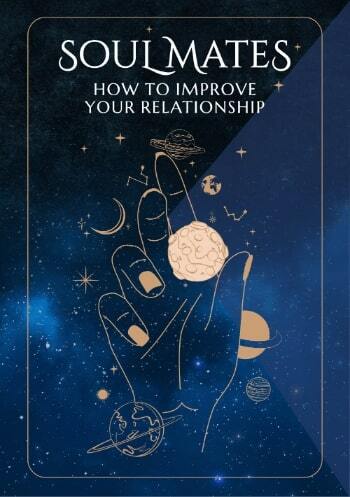 With Mercury moving through your career sector from the 8th April to the 23rd April and Venus from the 3rd May to the 29th May, these will be the most defining weeks of your professional year, when most of your decisions, choices and game plans will be made and your true professional objectives, desires and expectations will be defined. 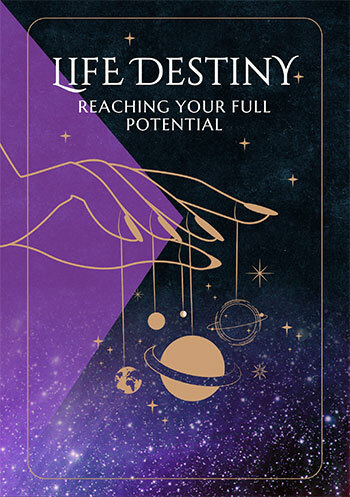 Apart from a Full Moon in your work sector on the 13th June, once Venus leaves your career sector on the 29th May it will be more about staying on track and keeping the professional momentum going. While you can always expect the pace to pick up on the work front when the Sun returns each November, they’ll kick off earlier than that this year, with Mars moving through from the 14th September to the 27th October, which are likely to be the busiest weeks of your year and while you'll get your usual surge in November and December, unlike this year, where things ease back in January, giving you a chance to catch your breath, that won’t be the case next year, with a need to pace yourself when you can.